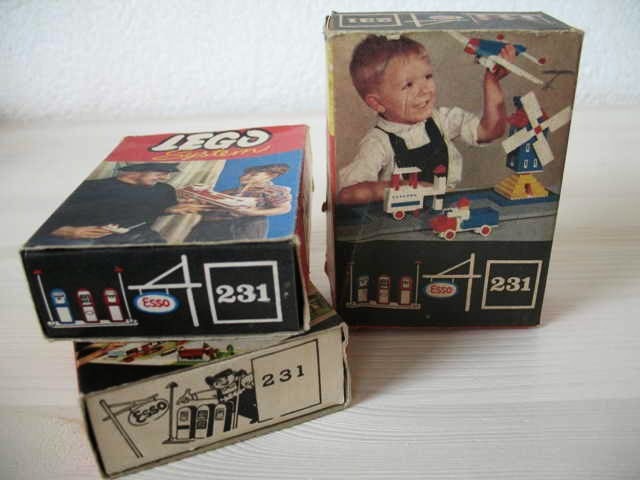 compatible with HO 1:87 scale vehicles set. 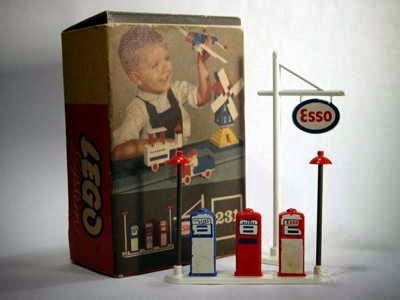 come with an esso pump and sign. 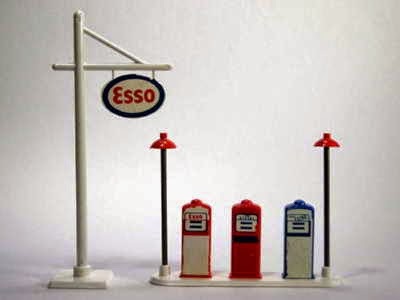 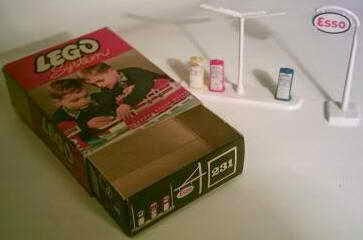 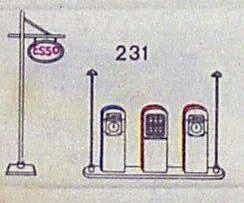 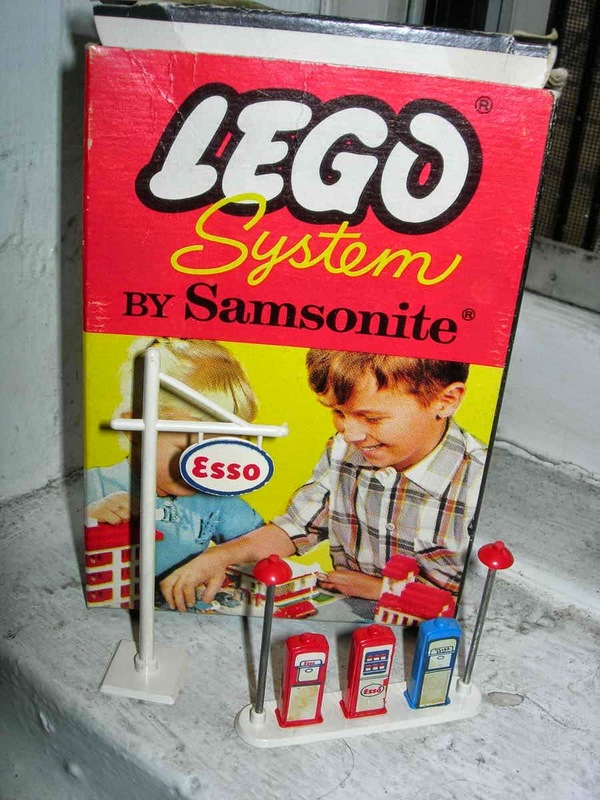 released similar as 1247 esso pump and sign by LEGO in 1956.